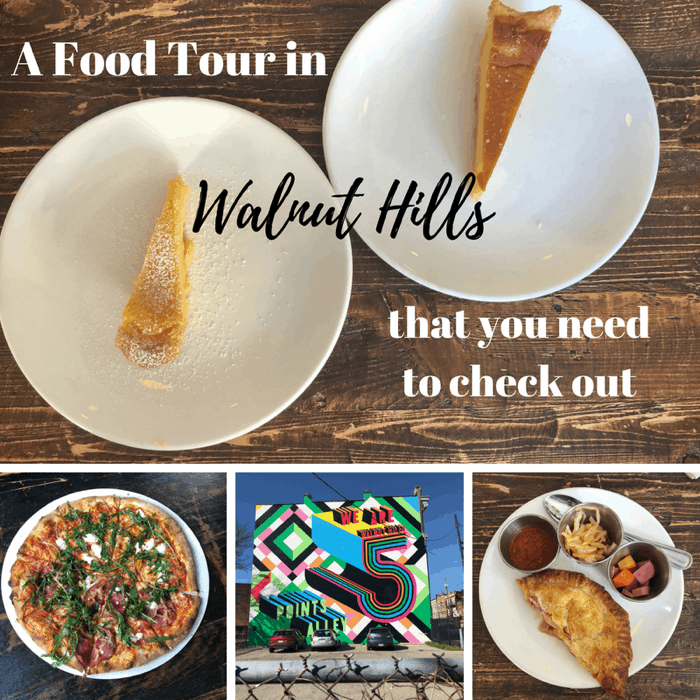 Food tours are one of my absolute favorite ways to experience a city. 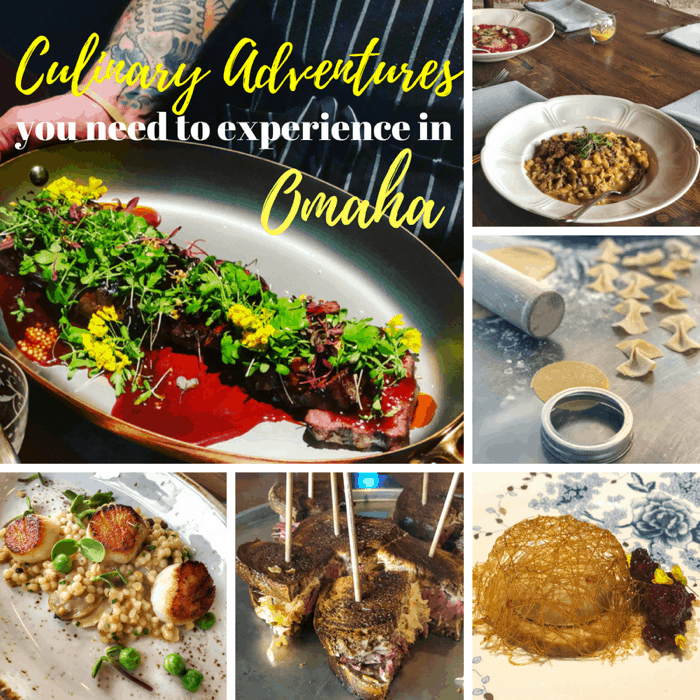 A big part of visiting a destination for me is learning about the local foods and surrounding area. 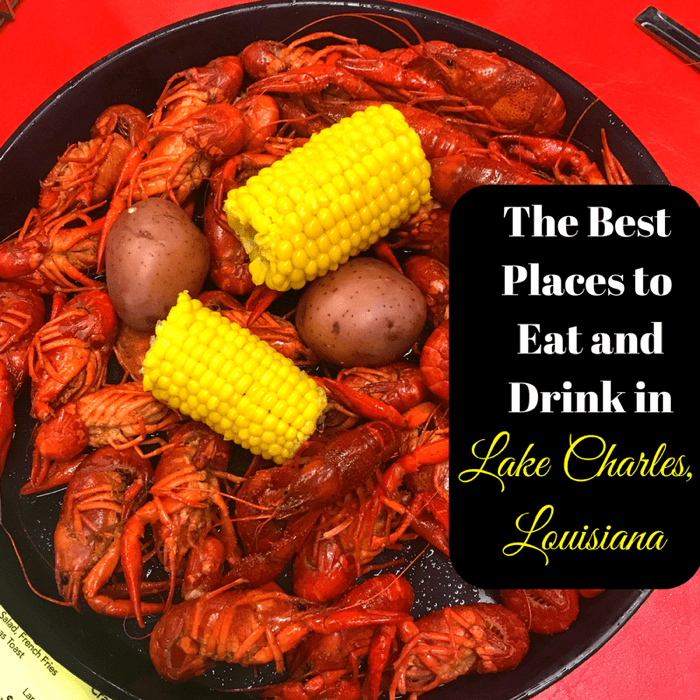 Tourists and locals alike can learn so much about the area by experiencing menu items at restaurants that may have not been on their radar. Butler County, Ohio offers visitors a different kind of hiking trail. A trail that involves donuts…..lots of donuts! Now that’s a trail that everyone can hike! 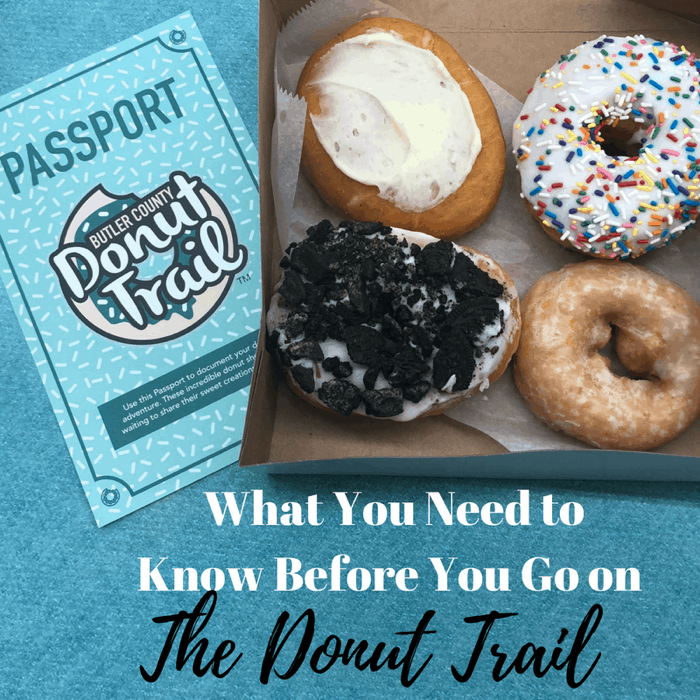 I’m sharing tips for making the most of your first visit to the Donut Trail. When I told people that I was going to Omaha, Nebraska they immediately asked, “What’s in Omaha?” Exactly! That’s what I wanted to find out! 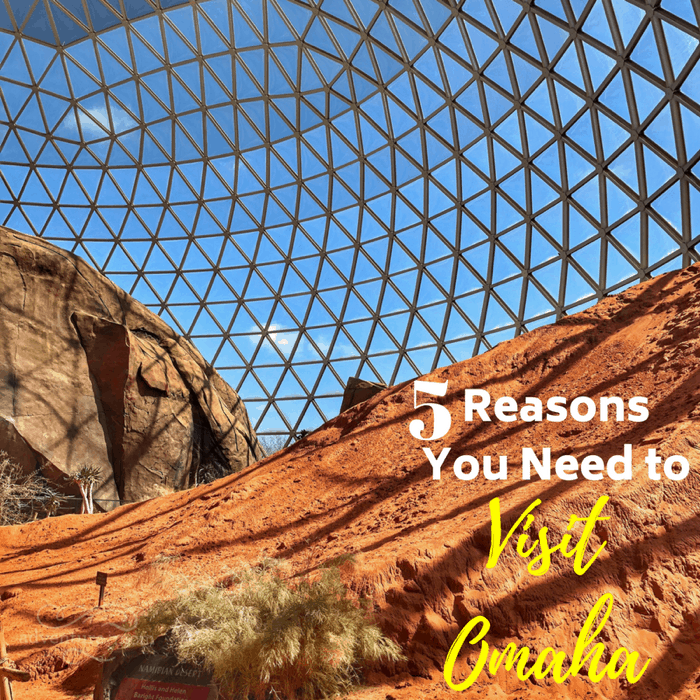 Omaha exceeded my expectations in a good way and I want to share why Omaha is a city worth stopping in. 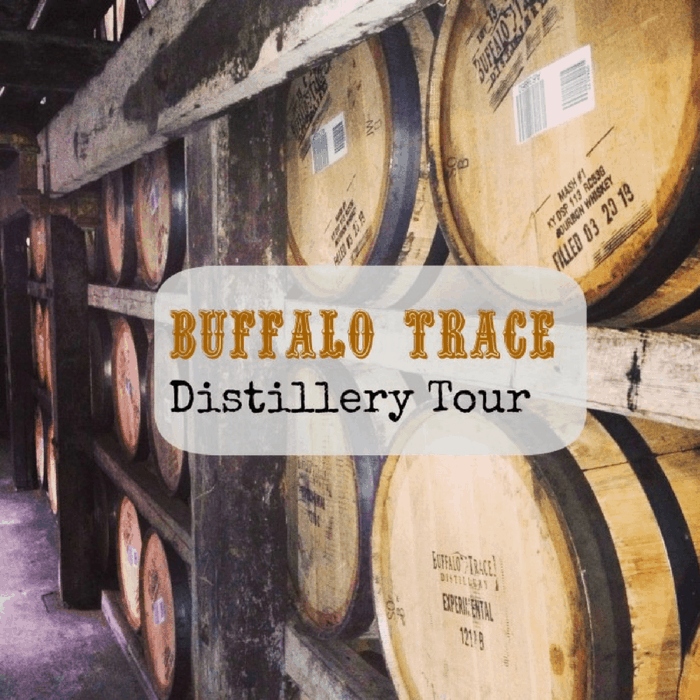 You don’t have to be a huge fan of bourbon to enjoy a distillery tour in Kentucky. You can still learn a lot about the history and gain a new appreciation for the art of making bourbon. 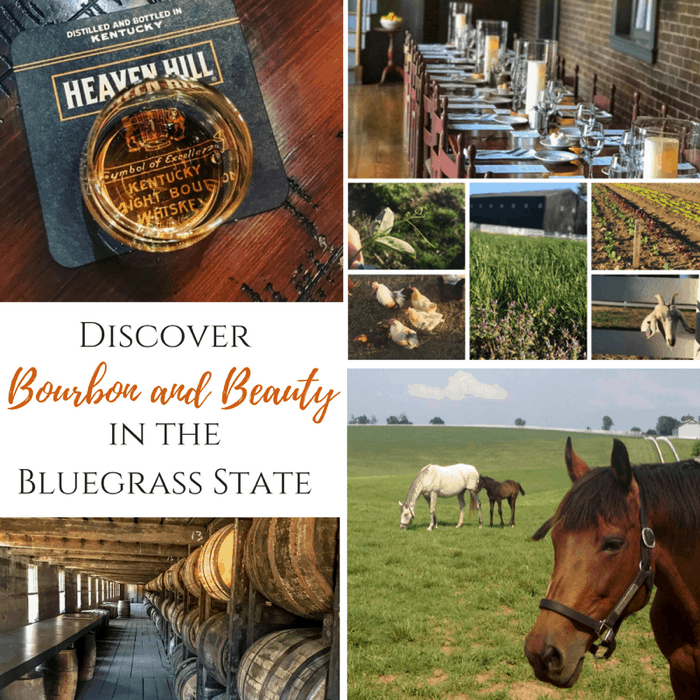 Kentucky is known around the world for their bourbon, but there is still so much more to discover in the Bluegrass State in addition to what you find along the Bourbon Trail. 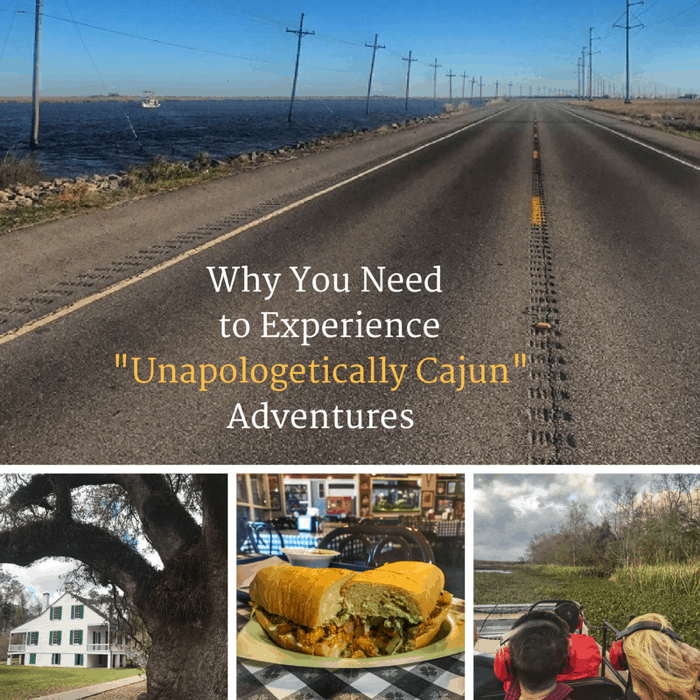 Unapologetically Cajun. Those two words sum up what it’s like to experience Louisiana’s Cajun Bayou. The people there know who they are, they know where they come from and they are proud of it… not in an arrogant way, but in a way that exudes authenticity. 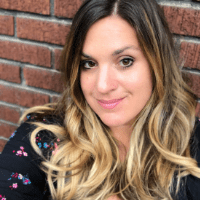 Life revolving around the Bayou has not changed in many ways and yet the area continues to grow and evolves as more people become interested in becoming part of its story in the type of community that really knows its neighbors. I joined several of my girlfriends from college on an unforgettable girlfriend getaway in Sandusky. 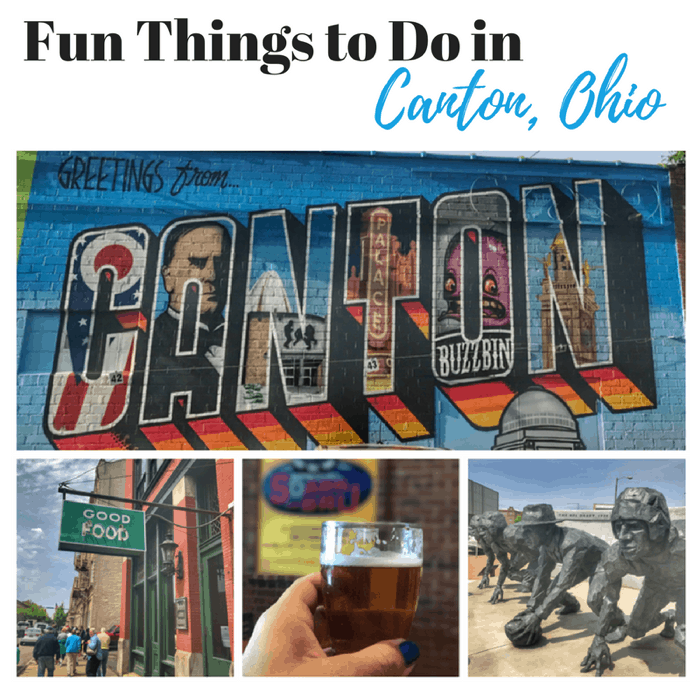 You might not think of Sandusky as a typical destination for a weekend away but we found so many ways to take our adventures to the extreme with a good mix of downtime in between. The Shores and Islands region has so much to offer visitors.